Are you a youth football All-Star? Or maybe football is brand new! 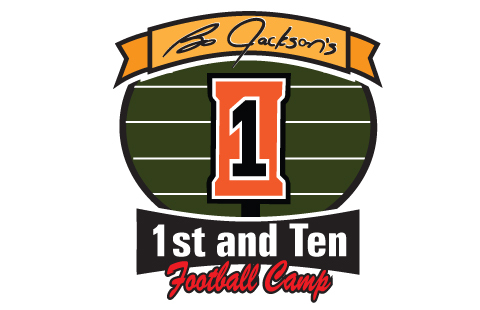 No matter your skill level, 1st & Ten is for youth football players of all kinds. For seven weeks, our athletes will learn fundamentals of the game, have fun with their Bo Jackson teammates, and compete for the title of “Bo-Bowl” champion! 1st & Ten takes place inside the world-class Bo Dome and is the first program in our four-part youth off-season training series. Class starts Monday November 5th. We hope to see you there! Each week we will cover an offensive and defensive position, coupled with speed and agility instruction.